In the 2018-19 FAFSA cycle, Rhode Island ranked 8th in the country for the highest percentage of high school seniors completing the form. This year, we want to help make Rhode Island 1st! We're challenging all high schools to meet a minimum 70% completion goal. To encourage all high school seniors to pursue post-secondary studies and highlight the availability of free federal student aid, RISLA will award a total of $25,000 in scholarship prizes to winning Rhode Island high schools. High schools participating in the FAFSA Dash challenge will be competing against similar-sized schools based on grade 12 enrollment numbers in two categories: highest achieving and most improved. to schools in each size category and also to schools with at least 50% of student receiving free or reduced price lunch. prizes will also be awarded to schools in each category. An award will also be given to the school showing the most "FAFSA Spirit." Check to see how your school is doing here! The RISLA College Planning Center has been providing free in person college planning and financial aid guidance for twenty years. If you are a high school or college student - or the parent of one - you can get free help filing your FAFSA and CSS Profile. Simply book a free appointment with one of our college planning experts. If you are thinking of going back to school or starting a college degree later in life, you may have special considerations in mind like child care, transferring credits, or working while attending school. The Office of the Post-Secondary Commissioner (OPC) has all of the resources to help you navigate the process. Use the form below and the OPC will reach out. By submitting this form, you understand that we will send your contact information to the Rhode Island Office of Postsecondary Commissioner (RIOPC). A team member at the RIOPC will contact you for assistance. You also understand that you may receive emails from RISLA and the RISLA College Planning Center as a result of submitting this form. You may opt out of these emails at any time. 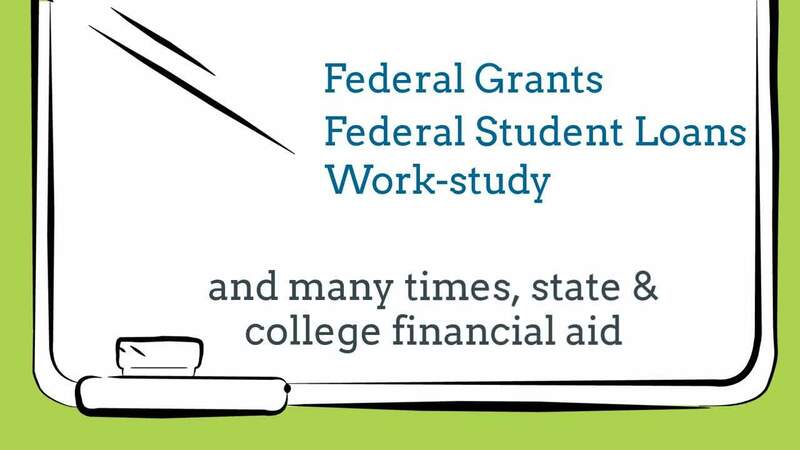 Think you don't need to file the FAFSA? Think again!